Having a healthy sense of self love is the most healing force in the universe. It is the foundation for success in life. 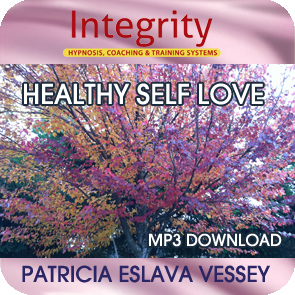 Listen to this beautiful recording and you’ll discover, embrace and cherish yourself in a new and healthy way, and as you allow more love into your life, your body responds by creating an inner and outer glow.